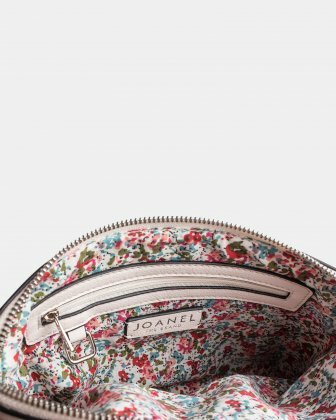 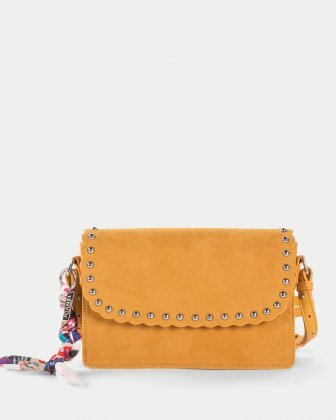 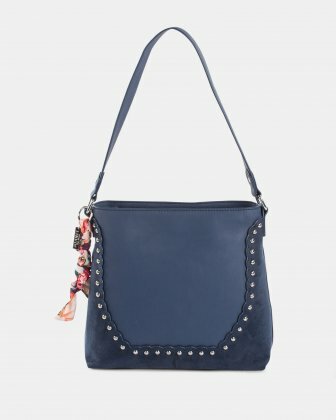 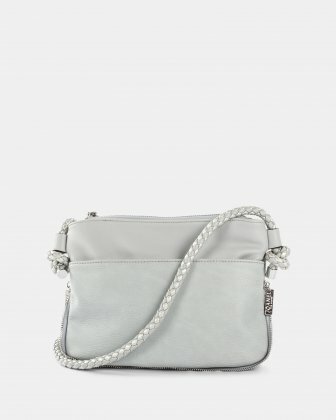 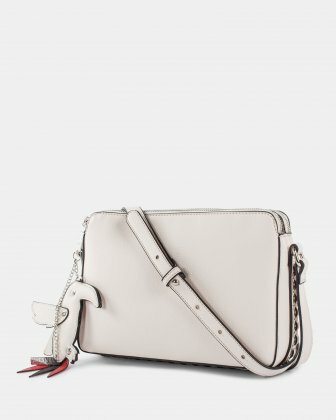 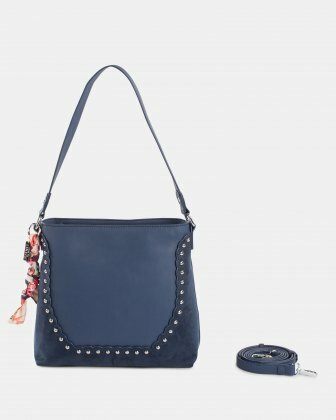 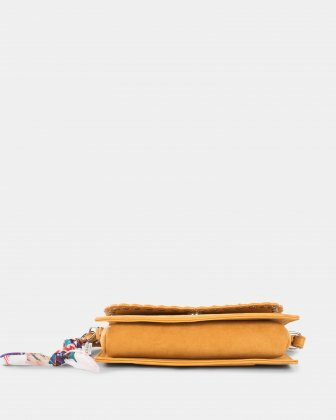 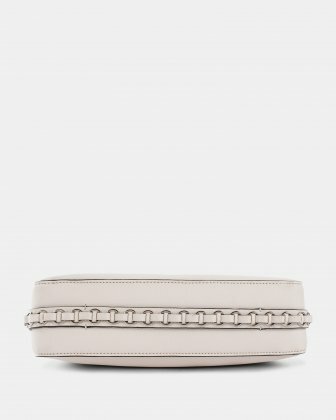 Joanel crossbody bag in leather-like fabric. 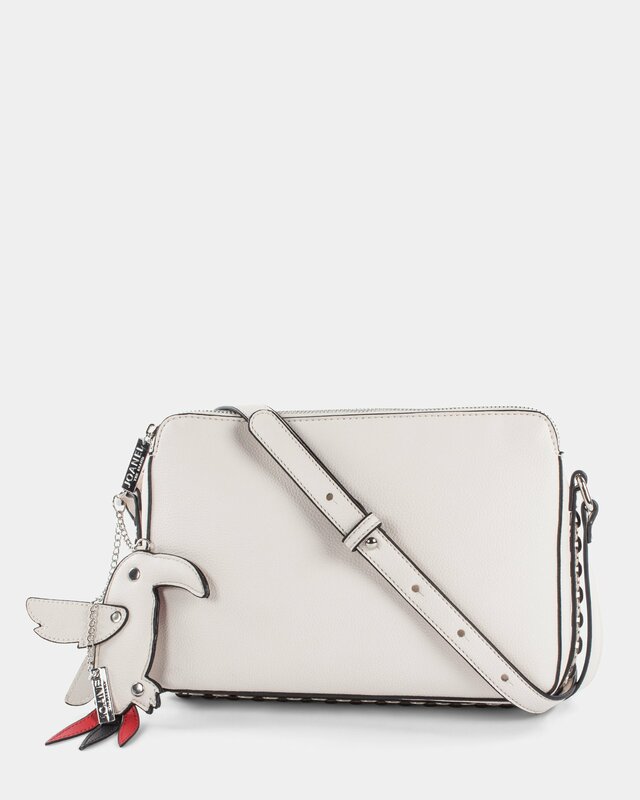 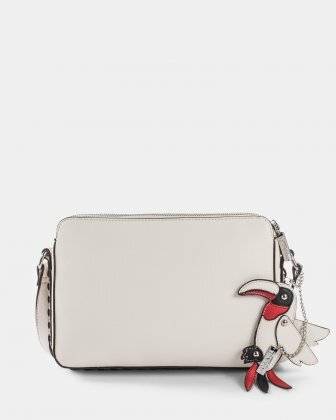 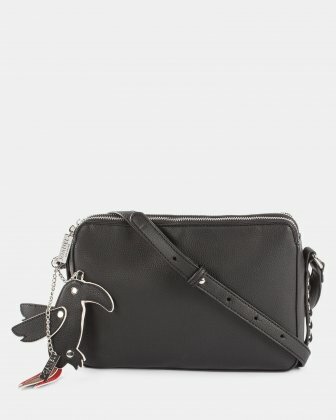 Beautifully adorned with a leather-like parrot and a chain band on the side, our crossbody bag from the Parrot Pink collection will leave you free to move around. 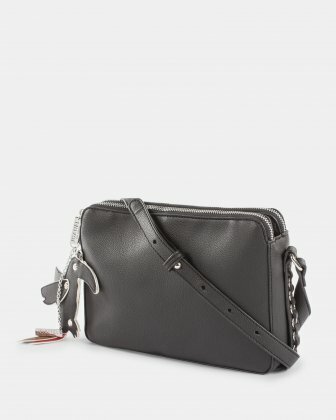 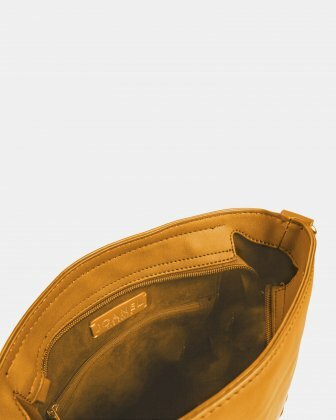 Its open central section gives you quick and easy access to your essentials such as your mobile phone or keys. 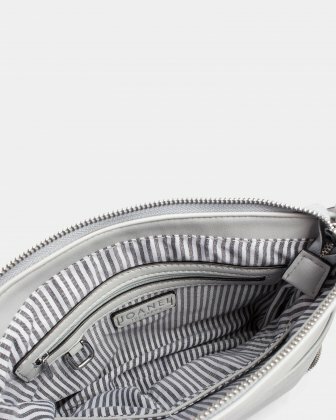 Its two zippered side pockets are secure and equipped with easy-to-pull tabs. 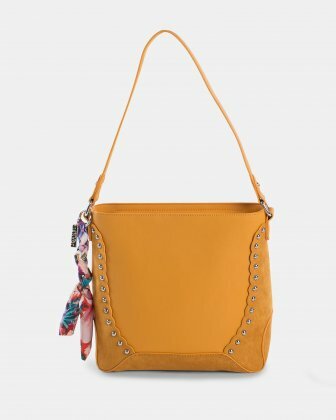 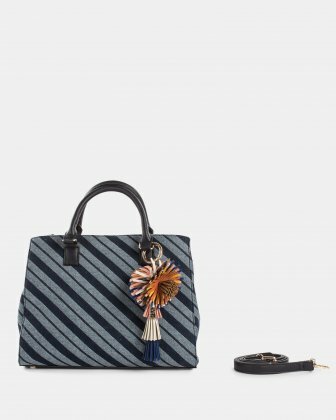 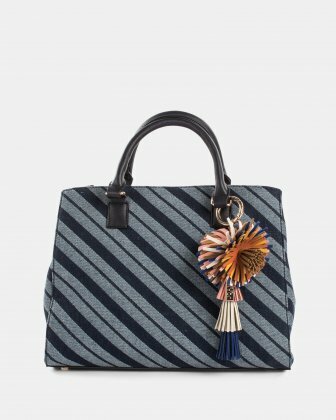 You will be charmed by its look and you will love its practical and functional side!